A cool roof is a roof designed to improve a building’s energy efficiency. It can do this thanks to its solar-reflective surfaces. A cool roof is desirable because it can help reduce your energy bills by keeping your attic cool and it can decrease your roof’s operating temperature and extend your roof’s life span. The amount of energy savings you’ll gain from a cool roof depends on many factors including the weather, the insulation, the efficiency of your HVAC, etc. Consult Kroll Construction and see if a cool roof is right for your home. There are a few things you should consider before deciding to install a cool roof for your home. You will have to evaluate how much money you will save using a lifecycle approach. Take into account the upfront costs of replacing your roof with a cool roof and the ongoing savings from your home’s improved energy efficiency. You also need to determine if other energy efficiency measures are more economical or if they can further improve your energy savings. As one of the top roofing companies in our area, Kroll Construction can help with your planning. There are various kinds of cool roof options for a building, however, most of them are designed for a commercial property. These options include single-ply membranes, built-up roofs and modified bitumen roofs. There are also roof coatings that can improve a flat roof’s energy efficiency. For residential buildings, you can choose from energy-efficient asphalt shingles, tile roofs and metal roofs. We recommend asphalt shingles because of their versatility, beauty and cost-effectiveness. 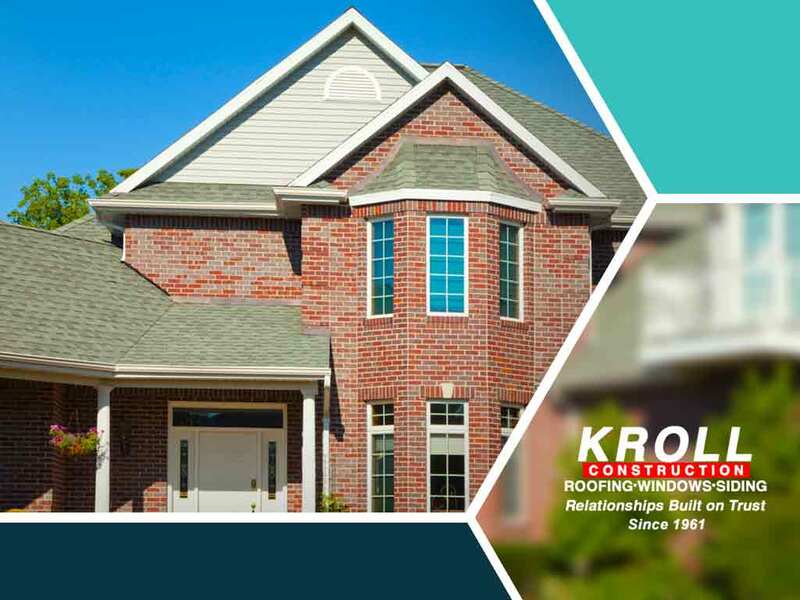 Kroll Construction is the roofing company you can trust. We have helped local homeowners since 1961 and we owe our success to our customer-focused approach. When you work with us, we make sure that your home improvement project is a rewarding and enjoyable experience for you. Call us at (844) 688-9632 to learn more about our services and products or to ask for a quote. We serve Detroit, Michigan, and nearby areas.